It’s the partnership of our dreams. 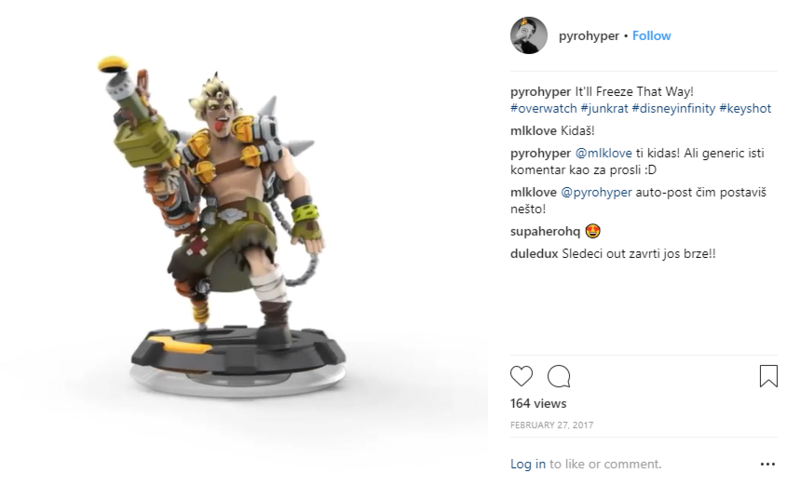 Serbian artist and game designer Marko Stanojevic has realized a dream that’ll never be fulfilled: Overwatch heroes as Disney Infinity statues. The toys-to-life game was retired with the shuttering of developer Avalanche Studios in May 2016. 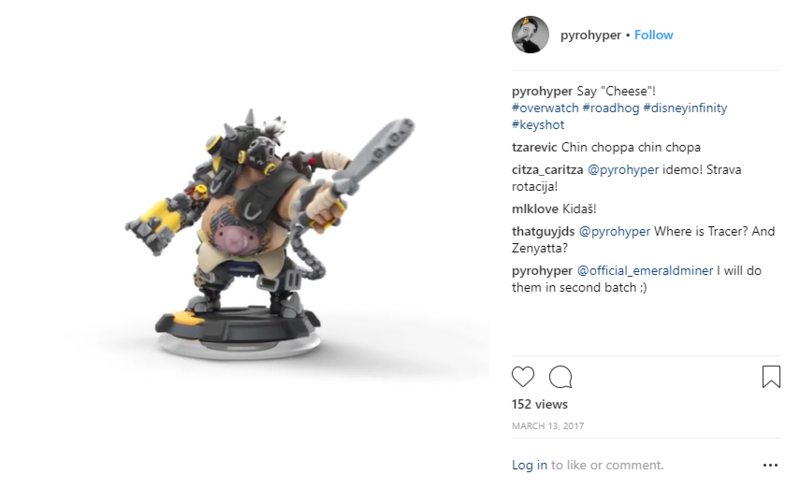 A bunch of figures were released before its demise, but Overwatch heroes will never be among them. 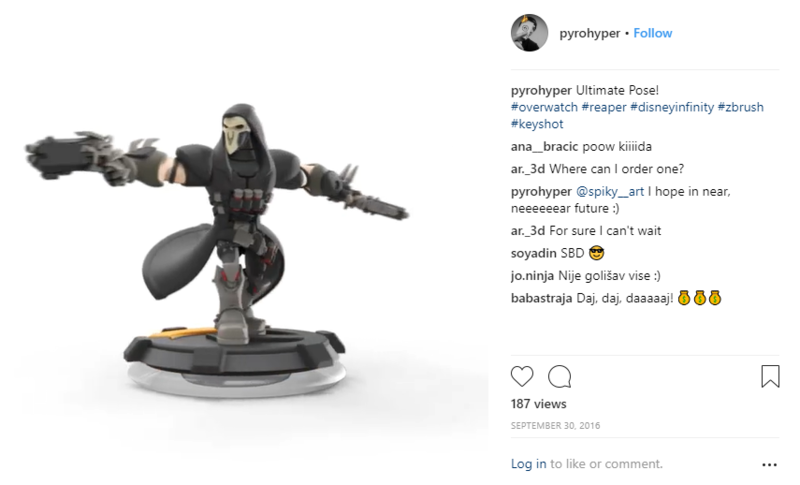 Stanojevic is working on a series of Overwatch heroes designed in the style of Disney Infinity toys, which is as close as we’ll ever get. Naturally, they’re stunning. 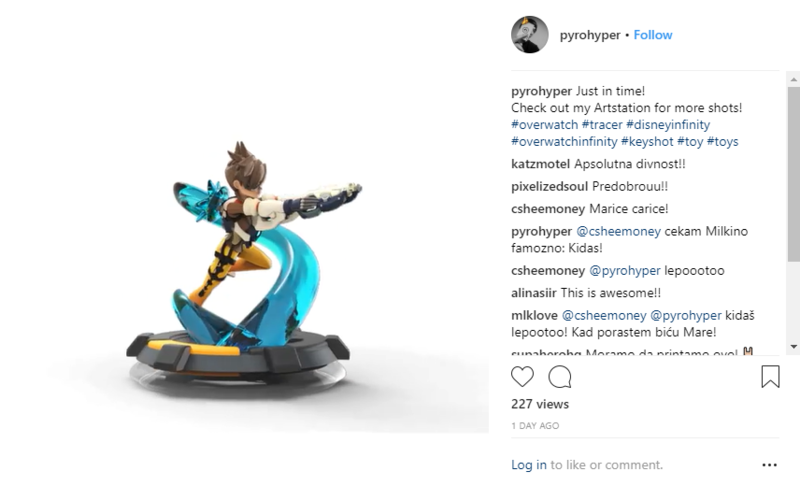 The artist noted that he will, indeed, finish his Zenyatta Infinity figure, so fans of his work should be on the look-out for that. 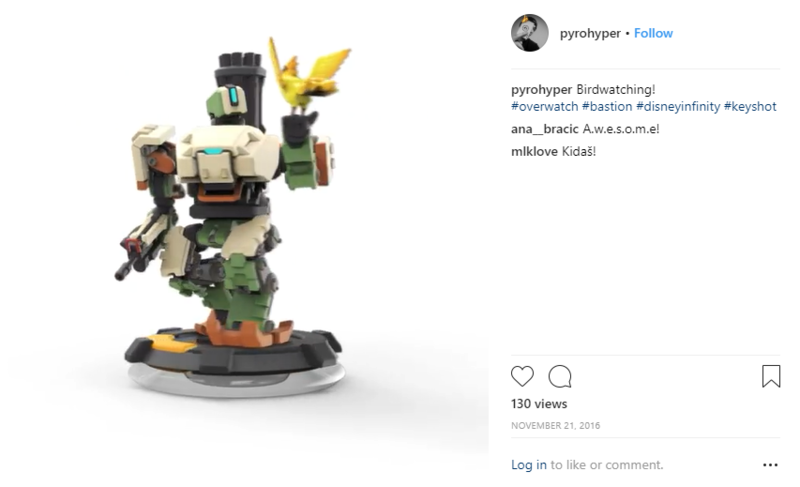 Over on ArtStation, he’s even got mock-ups of potential packaging for the Overwatch figures, completing the dream.